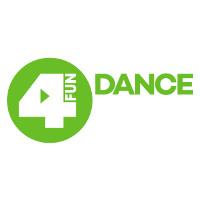 4Fun Dance is the newest TV channel from the 4Fun Polish music television network. 4Fun Dance showcases the best dance music tracks from across the 4Fun network. Aimed at those who are both young and young at heart, 4Fun Dance combines the opportunity to enjoy the best dance music videos whilst getting a workout in your own home as you dance along! Disco music is at the forefront of this channel which is broadcast 24 hours a day, seven days a week. Dance music has been moulding youth culture since the 1950’s and the channel broadcasts the best of it from the 70, 80s and 90s, along with electronic dance music from the 2000’s and all the latest hits from the contemporary disco and pop music world. The channel is ideal for those with music in their souls, whether they were born in the 60’s or the 90’s. 4Fun Dance gives viewers the opportunity to break from daily routine, both to be entertained and even to get fit. 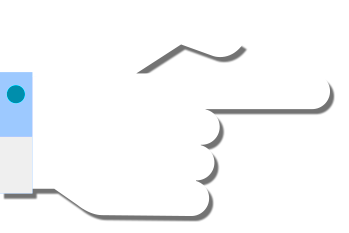 As well as music videos, the channel broadcasts documentaries and short programmes about both Polish and global pop music. The diverse schedule of music related programming is broadcasted in Polish. 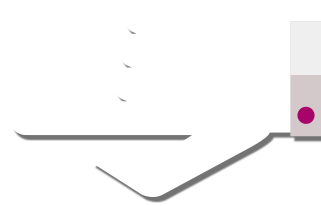 The 4Fun Dance channel is available throughout Europe and much of the rest of the world including North Africa and the Middle East. 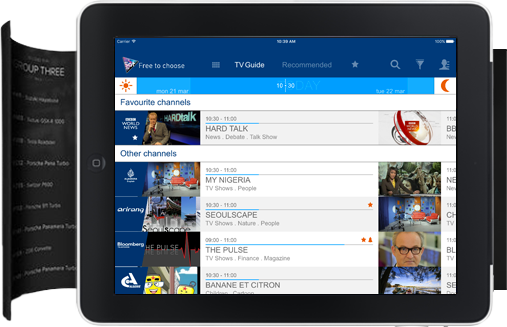 The channel is available as part of a Hot Bird satellite television schedule.